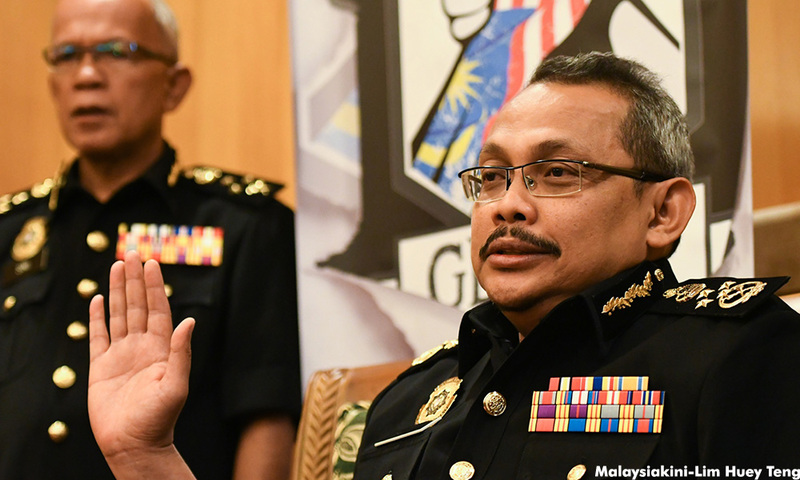 Was there an order to investigate Dzulkifli Ahmad? 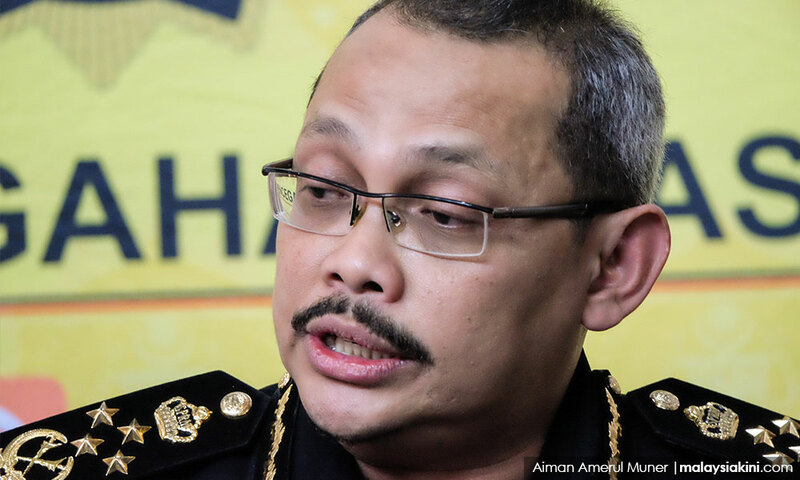 Now that the inspector-general of police has confirmed yet again that they have investigated into a video allegedly involving MACC chief Dzulkifli Ahmad, was there an order to investigate from the public prosecutor in the first place? If the investigation is for an offence under section 498 of Penal Code as reported in the news, then one has to bear in mind that the Criminal Procedure Code (CPC) categorises the offence as non-seizable. This is significant, and one that has somehow escaped recent commentaries to the section. The CPC categorises offences, among others, into seizable and non-seizable offences. This categorisation matters for purpose of an investigation. Specifically for a non-seizable offence, there has to be an order to investigate (OTI) from the public prosecutor (PP – who is the Attorney General) or the Deputy Public Prosecutor (DPP – who is the alter ego of the PP). The OTI will be a condition precedent before an investigation proceeds on a non-seizable offence. The rationale for an OTI to investigate a non-seizable offence is simply because such offences are by and large trivial in nature. The PP, as such, acts to filter unmerited complaints where they disclose no offence or where the complaints are frivolous in nature. Only if a complaint relating to a non-seizable offence merits an investigation, will an OTI will be issued. In the meantime, the police cannot exercise the special powers of an investigation provided by the CPC unless and until an OTI is issued. “For purposes of non-seizable offences, no investigation may be carried out unless ‘an order to investigate’ clearance is obtained first from the PP. Thus, one can only wonder why the attorney-general went about informing the public that his chambers have formed a task force on allegations of an extramarital affair involving Dzulkifli when all he needed to do under the law was to give an OTI for the police to proceed with its investigation. The law places the investigation of a penal code offence in the hands of the police and not any special task force which monitors investigations. For non-seizable offences, it is for the PP to issue an OTI and the police to investigate upon issuance of an OTI. It is that simple. The question is, was there an OTI?